Competitive Edge Metal Roofing is a fairly new Metal Roofing company but is no stranger to any type of Roofing in any way. With over 12 years of experience as roofers in all categories of roofing installation, we are located in Durham, nc work in the following areas, Durham NC, Mebane, Hillsborough, Roxboro, Oxford, Timberlake, Rougemont, Stem, Butner, Graham, Burlington, Apex, and all surrounding areas, and completely committed to pleasing our customers! We take pride in the beautiful work we do as roofers and are dedicated to pleasing the homeowner in any way possible and go above and beyond as we are told to do whatever we can to satisfy you in any way. We want to make it affordable and as cheap as possible for EVERYONE to have a Metal Roof of their own! 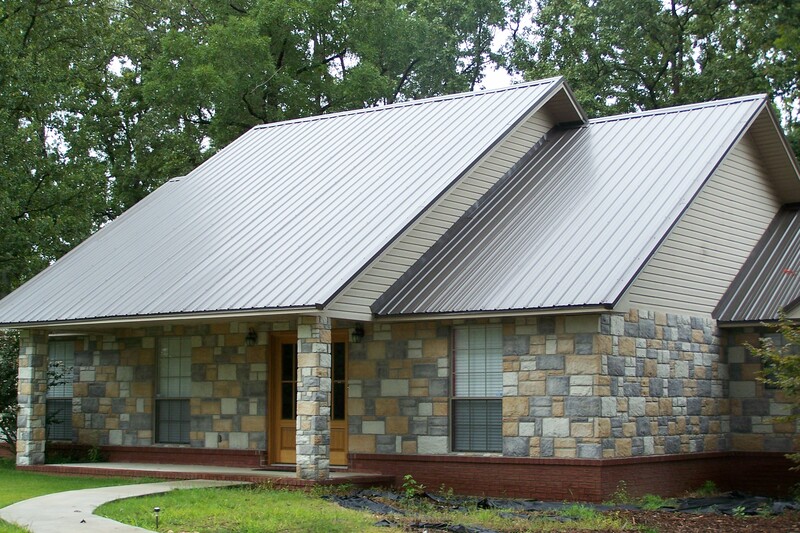 We are fully insured, offer a 10 year guarantee on all of our work, and their is a warranty on all metal that we install from jones building systems as a Metal Roofing Contractor!